For sale is a reproduction of the Solid State Music IO-2. 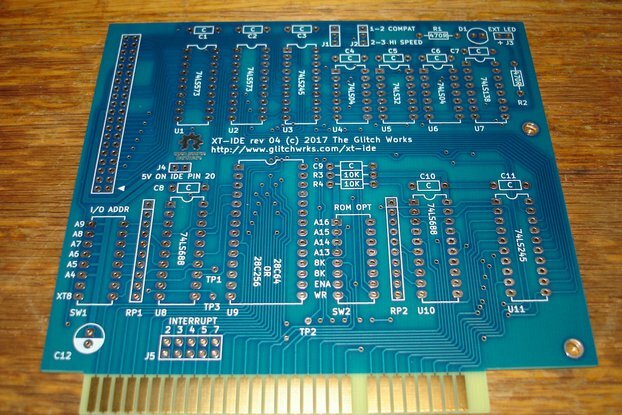 One of SSM's first S-100 boards, this board is essentially a prototype board with a bit of address decode logic committed to copper. 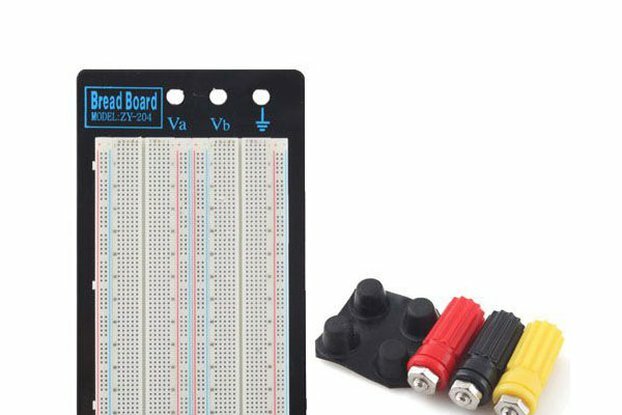 It can be built up as a parallel interface, serial interface, ROM board, or used for general prototyping. It's an extremely handy board to keep on hand! These reproduction boards were produced through a 4000 DPI scanning process which converts artwork from a real board into Gerber files. A very early SSM IO-2 was stripped of parts and used to make the Gerbers for these reproductions. The reproduction boards mimic the blue FR4 material of the originals through a solder mask relief that exposes all of the traces on the board. 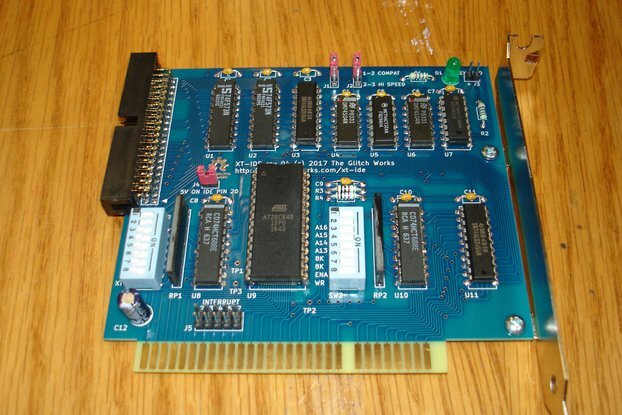 A note indicating the board as a reproduction exists on the solder side, as seen in the pictures. 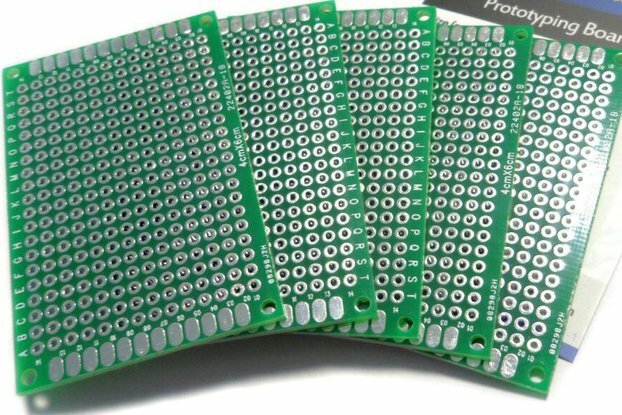 Reproduction boards are high-quality FR4 material, with leaded solder HASL surface finish and true hard gold plating on the edge connector. 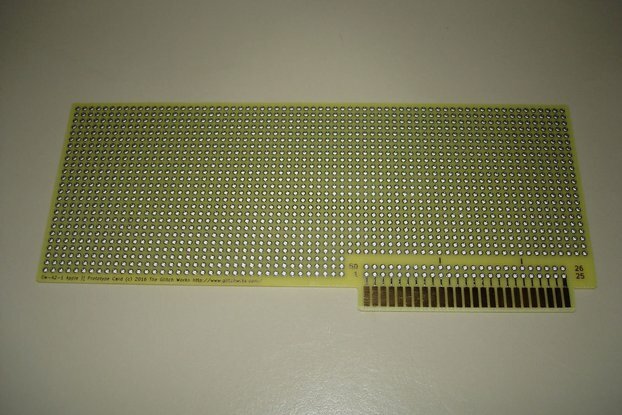 The edge connector appears shorter than standard on this board due to the PC board fab having to extend the solder mask/HASL finish to get good results with hard gold plating. 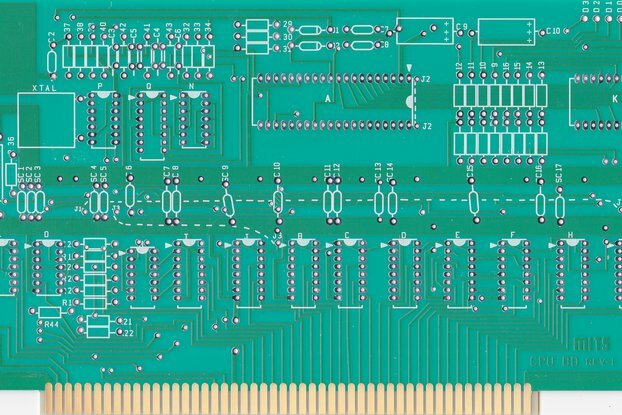 The entire surface that will be in contact with the S-100 card connector is hard gold. 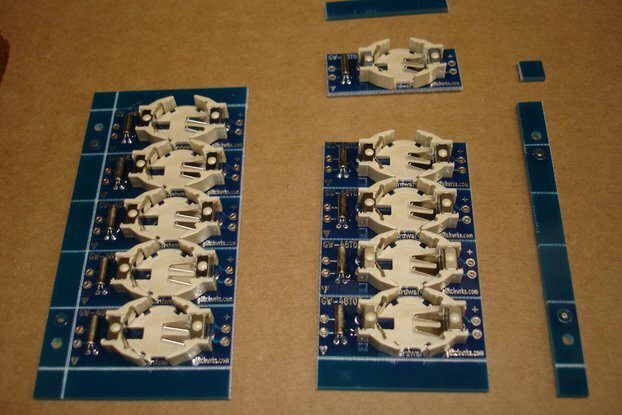 We also stock parts kits for these boards -- please see our other listings!